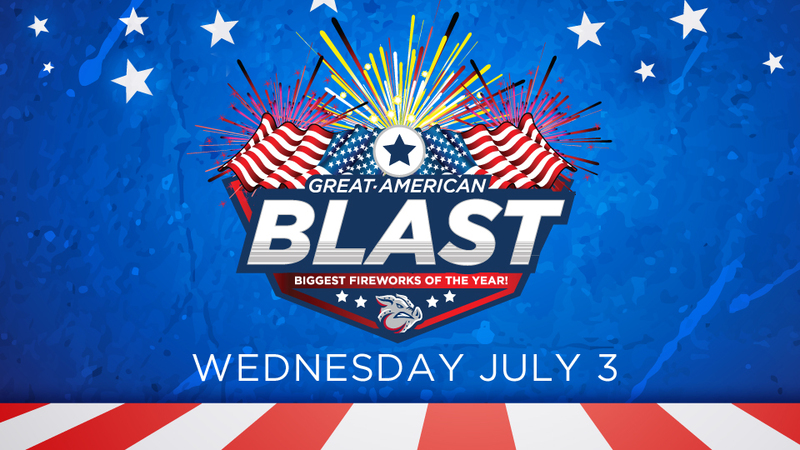 In addition to Great American Blast, tickets are also available for two other exciting events at Coca-Cola Park. The Lehigh Valley Barrel-Aged Beer Fest (Saturday, March 30) and the Lehigh Valley Food Truck Festival (Saturday, June 1). Visit CocaColaParkEvents.com for more details, or to purchase tickets for any of our 2019 events. The 2019 IronPigs season is the team's 12th as the top affiliate for the Philadelphia Phillies and 12th at Coca-Cola Park. Follow the IronPigs on Twitter at @IronPigs and like them on Facebook via www.facebook.com/LHVIronPigs.